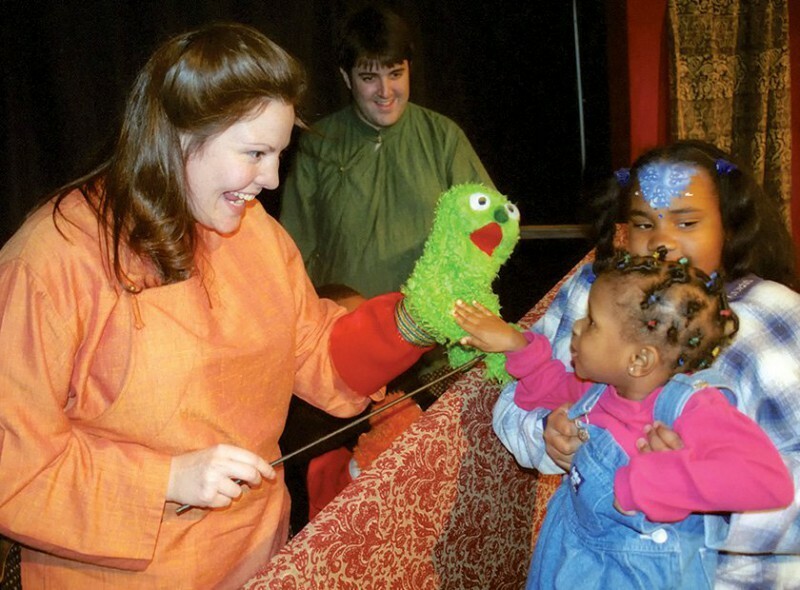 Flying Carpet Theatre makes a robust commitment to community outreach. 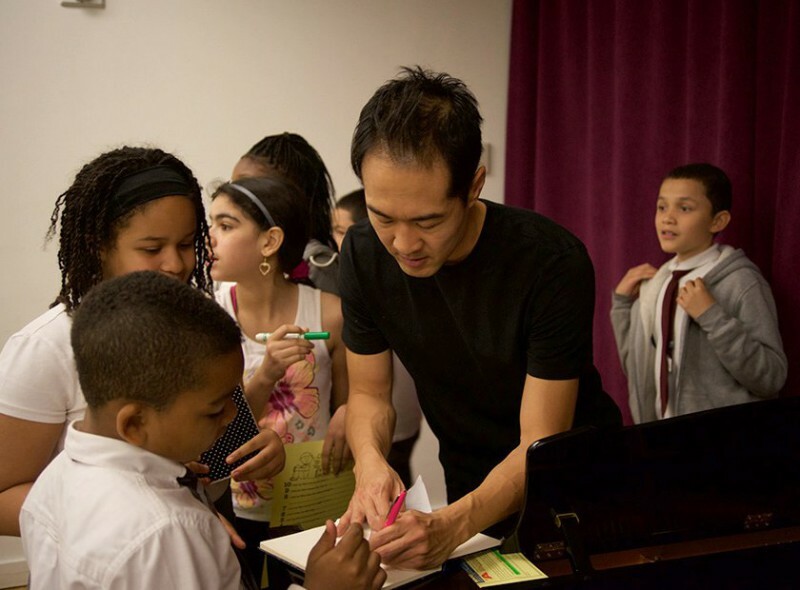 The company has taught and performed at community centers, public schools, museums, parks, and universities in New York and throughout the country at such institutions as The Children’s Museum of the Arts, The Harbor Center, Alfred E. Smith Recreation Center, The Sol Goldman 14th Street Y, Hostos Academy, The Chase Christmas Spectacular, Southern Illinois University Edwardsville and Swarthmore College. 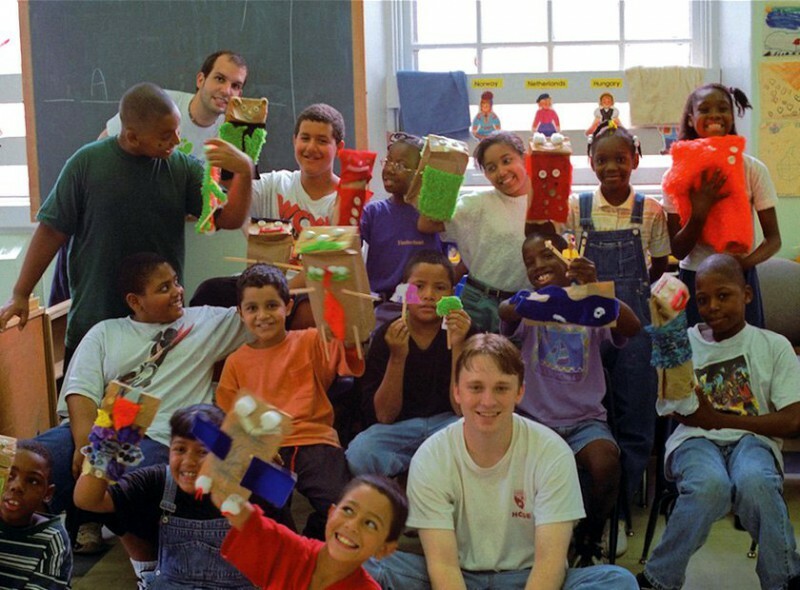 We have been artists-in-residence at Swarthmore College and Emory University. 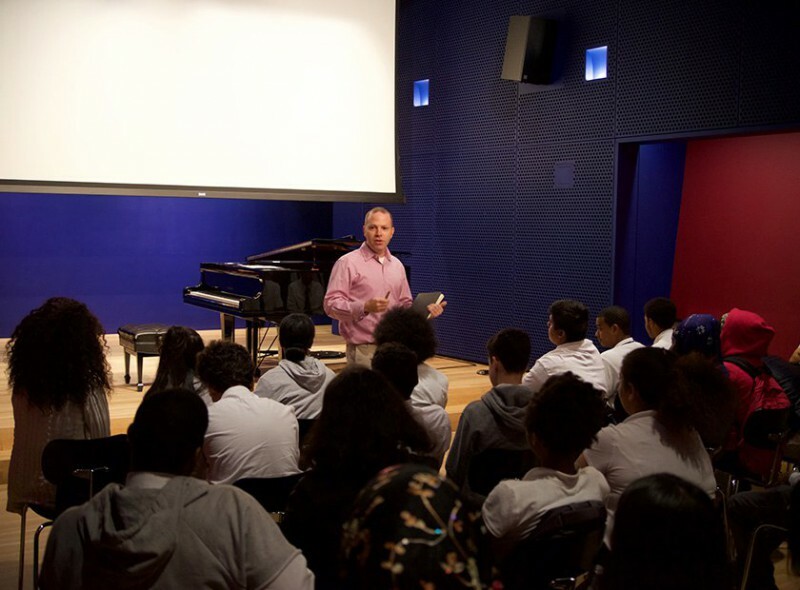 The coming year will see dozens of free symposia, talkbacks, and student workshops in conjunction with Alpin Hong: Chasing Chopin. We’ve laid additional groundwork to bring folks who don’t ordinarily see theatre into our shows by developing an array of community partners (e.g. 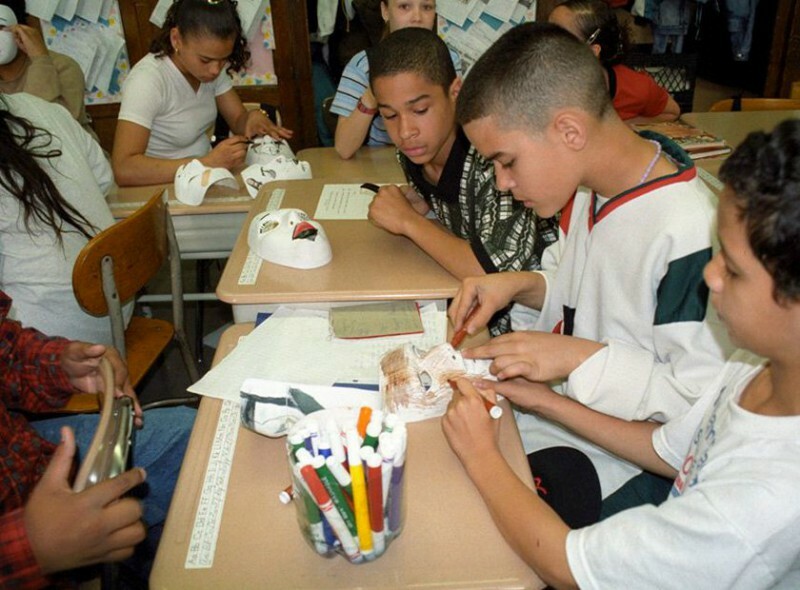 art-education organizations such as The Dreamyard Project, NY elementary schools like Bronx Community Charter, and graduate schools like Columbia University’s Mailman School of Public Health).